The founder of one of the world’s largest cryptocurrency exchanges is being sued by a big-name venture capital firm for allegedly breaching an exclusivity agreement. According to a report by Bloomberg published Wednesday, Binance’s Zhao Changpeng is currently facing a lawsuit brought to the high court in Hong Kong by California-based venture capital firm Sequoia Capital. Citing court documents dating back to March, the news source said the issue stems from a discussion of an injection of capital into the company last year when the platform was first launched. As the talks continued, Zhao reportedly told Sequoia in mid-December – when the price of bitcoin hac surged to a record high of nearly $20,000 – that a proposed valuation of $80 million for an 11 percent stake in the firm would not match the expectations of the firm’s shareholders. However, as the deal fell through, the report said Zhao was also in talks with another potential investor IDG Capital, which expressed interest in investing in Binance over two funding rounds and evaluated the firm at $400 million and $1 billion, respectively. As such, Sequoia is accusing Zhao for breaching the claimed exclusivity agreement. Bloomberg states that, although the firms planned to settle the matter in arbitration, Sequoia turned to the court to prevent Binance from talking to other potential investors. 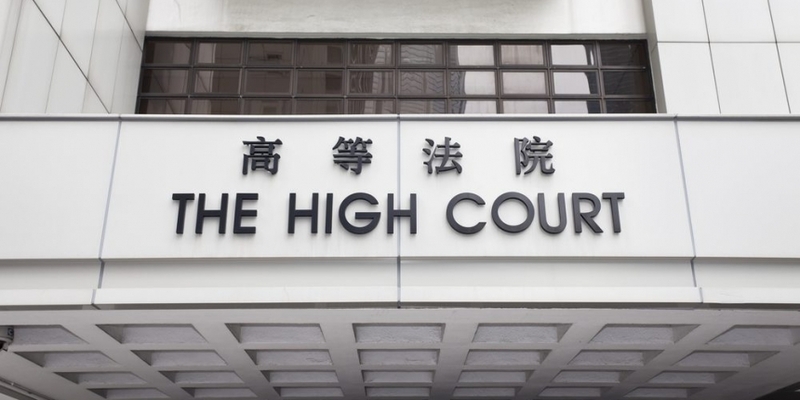 The court in Hong Kong has reportedly ordered Zhao not to talk to other investors until a hearing can be held to rule whether Zhao is liable over the allegations. Binance has not responded to CoinDesk requests for comments at press time.